Experience accelerated growth in 5 pre-recorded video sessions with Your Enneagram Coach, Beth McCord. During each session, she will guide you by using her custom guide sheets that will help you learn about yourself — all through the lens of the gospel. 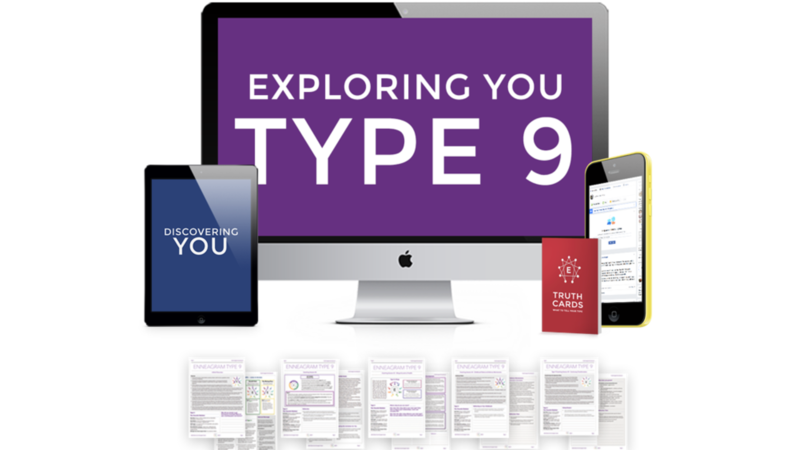 These bite-sized lessons fuse your personal story with a deep learning experience, so you understand how to use the Enneagram in your everyday life and relationships. Join us in a safe place where you can open up and transform. Discover how Exploring You will help provide you with your personal roadmap. Fast-track your growth, overcome obstacles, and live a more fulfilling life. You will also get a free Discovering You course to begin your transformational process. Imagine how different your work, relationships, and personal growth will be once you’ve unlocked your deepest desires.